It is finally here. 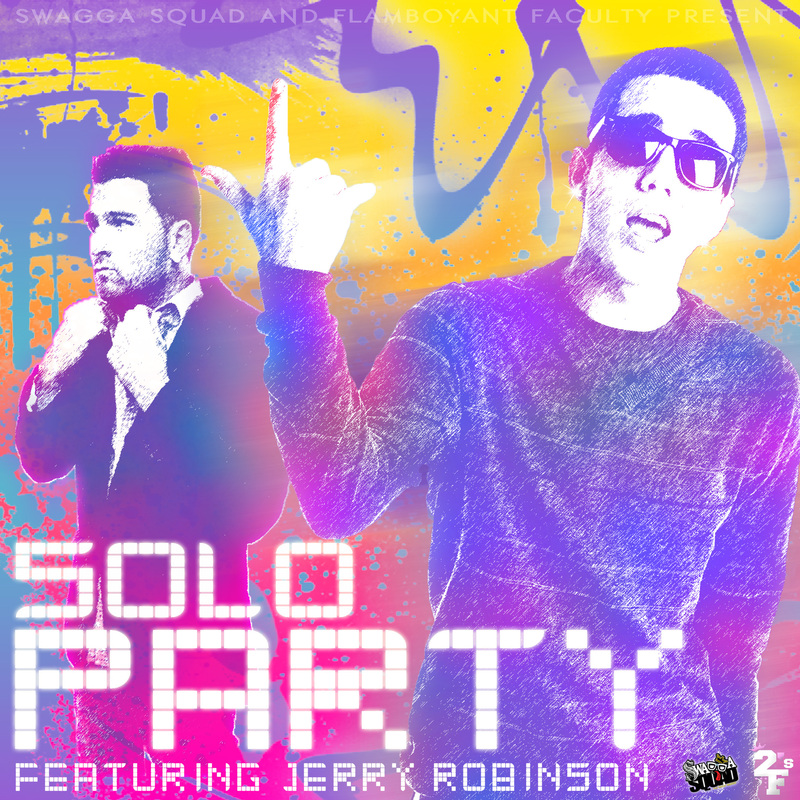 Pat ‘Solo’ Jamieson’s new single “PARTY” featuring Jerry Robinson is an upbeat, feel good, party track, and we think you are going to LOVE it! Solo is just coming off his successful music video “Movin’ Out” featuring Young Mel, which racked in over 30,000 views in 3 weeks. We hope you enjoy his new single “PARTY” and prepare yourselves for many more singles in the near future as SoLo prepares for his mixtape release this spring!